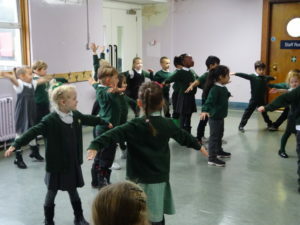 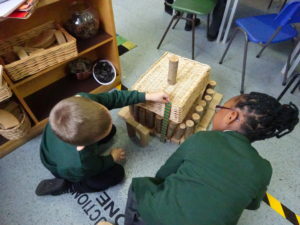 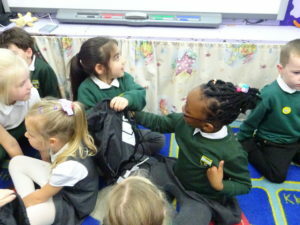 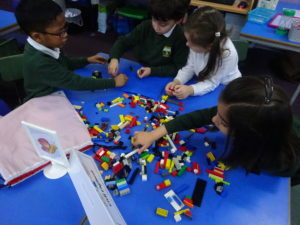 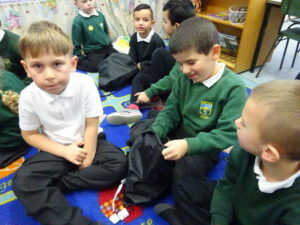 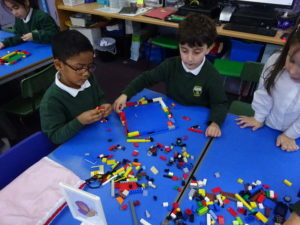 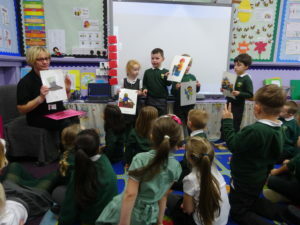 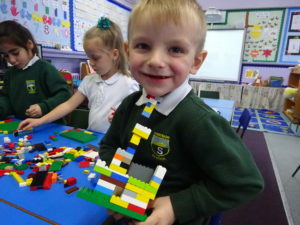 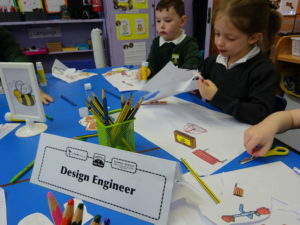 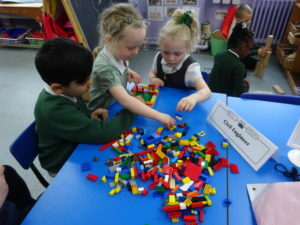 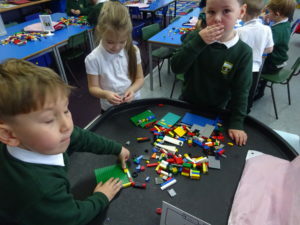 During ‘Engineer ‘N’ Our Lives’ week, the children were involved in a variety of activities that explored the different jobs that engineers did. 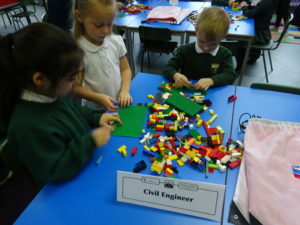 We were helping to grow crops just like Agricultural engineers. 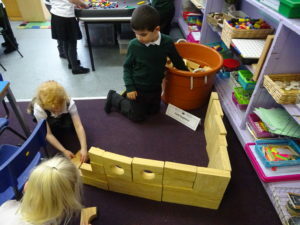 Civil engineers build things and the children had to build a den for Baby Bear. 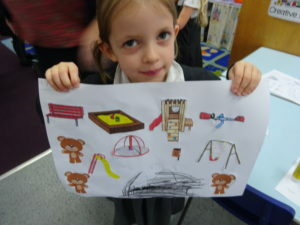 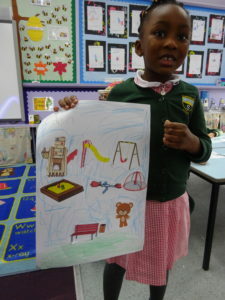 For the design engineer task they had to design a play park for Baby Bear. 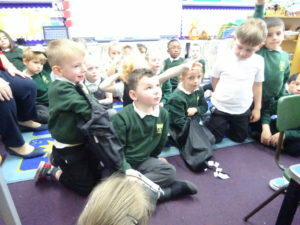 We had lots of fun doing all the activities.